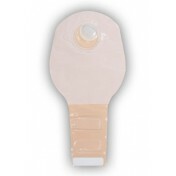 The SUR-FIT Natura ostomy system is a comprehensive product line with our latest skin barrier technologies. 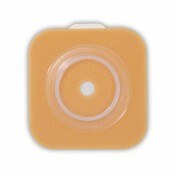 The plastic coupling ring allows the pouch and skin barrier to snap together for audible security. 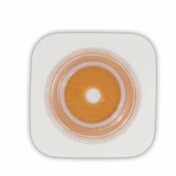 When you are ready to remove the skin barrier, though, please use an adhesive remover. 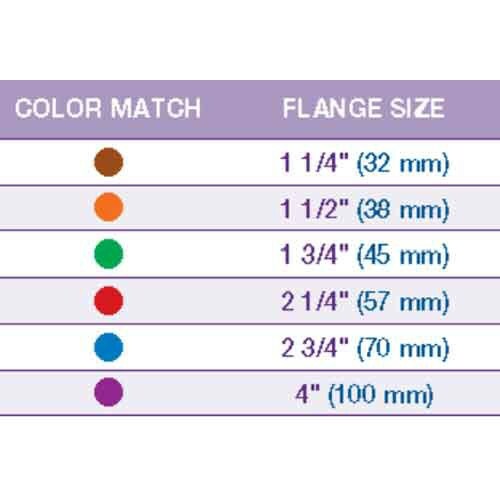 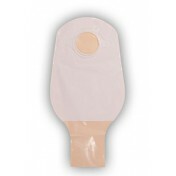 People living with a urostomy have unique needs, which is why ConvaTec offers a pouch product line especially for them. 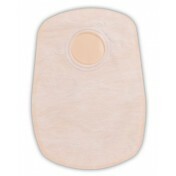 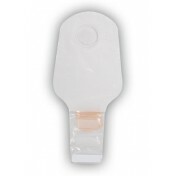 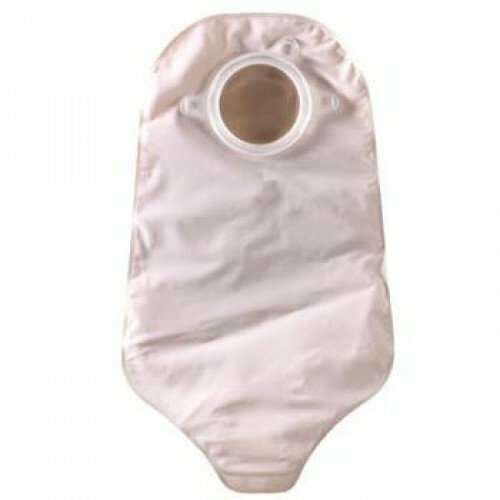 SUR-FIT Natura urostomy pouches have an extended anti-reflux valve, comfort panels and Accuseal tap with valve. 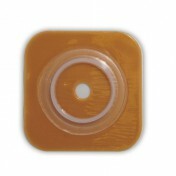 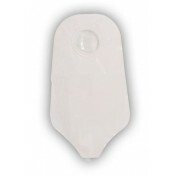 Available with two Accuseal taps with valve, which permits an easy connection to night drainage. 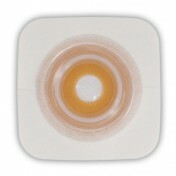 Product Numbers: 401547, 401548, 401549, and 401550.